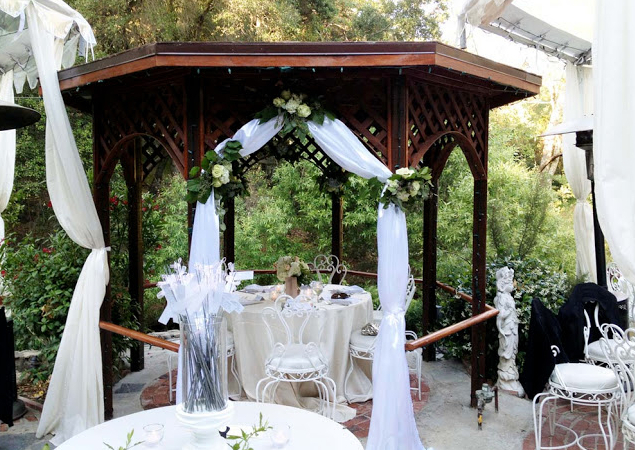 The Inn Of The Seventh Ray Wedding Venues offers a storybook setting nestled in the canyon, surrounded by grand old sycamores, waterfalls and a flowing creek. 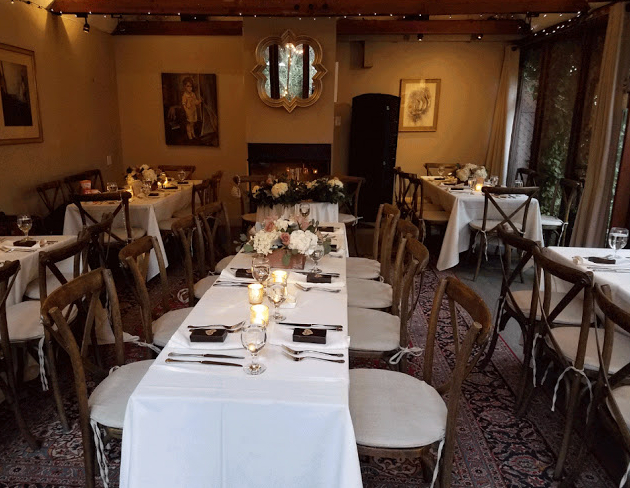 Perfect for any celebration, the Inn features rich gardens and a beautifully romantic atmosphere whether you are here to say I do or gather with friends and family to celebrate a joyous occasion. 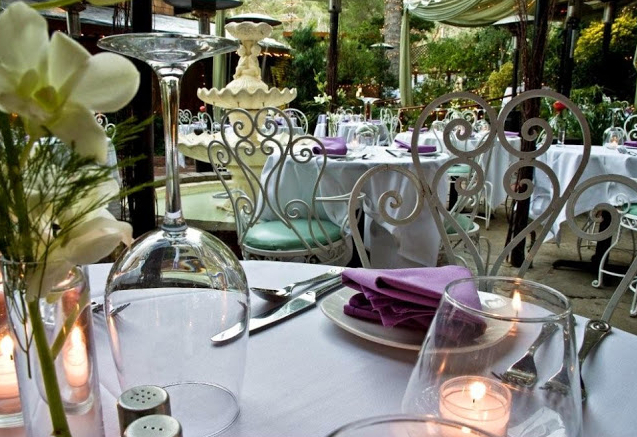 Inn Of The Seventh Ray Wedding Venues menu offers market fresh, California cuisine inspired by the seasons and sourced through local organic and naturally raised ingredients. . Whether it be a small familial affair or a 250 guest celebration, the Inn is the perfect place to celebrate your commitment with five star food and service in a natural, garden setting.